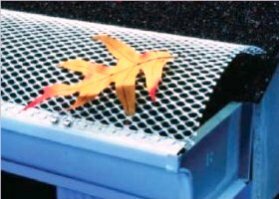 Using a gutter guard means installing a system at the edge of the gutter that will allow the water to flow through but will stop all debris, leaves and other particles from getting inside the gutter and clog it. 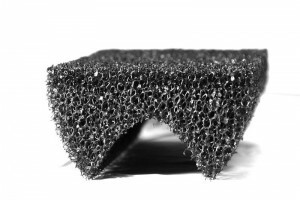 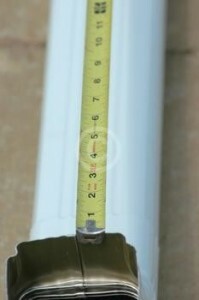 Even though they are efficient against clogging, it is still not enough. 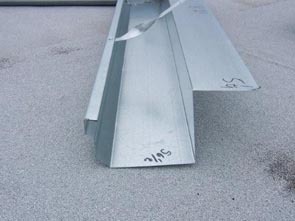 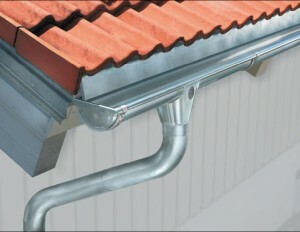 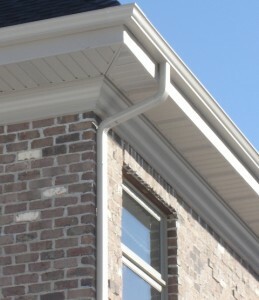 But there is still a definite need for a gutter guard added to your gutter system. 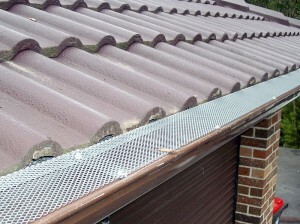 One of the reasons you should install a gutter guard is to eliminate the often cleaning sessions, by eliminating the larger debris, this way reducing your working time with cleaning. 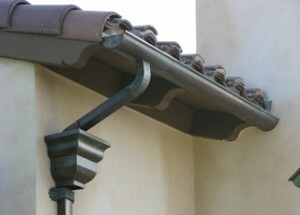 You should also install them because of safety concerns. 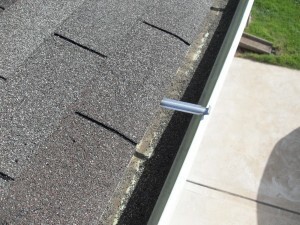 You can get really injured by working on the roof cleaning the gutter. 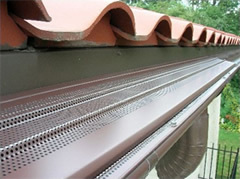 By reducing the cleaning time because of the gutter guard, you reduce the risk of something happening to you, you protect yourself and anyone else who would have to work at the cleaning. 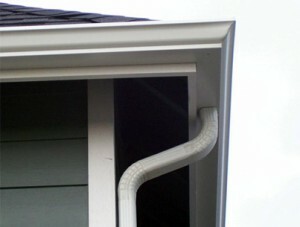 Gutter guards will give you more time to spend on other activities, as you won’t need to clean it so frequently. 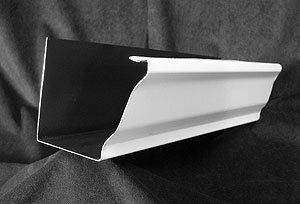 One of the big advantages for a gutter guard is that it doesn’t require professional assistance to install them. 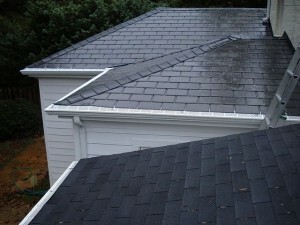 Even though there are some brands that appear to be ore difficult to install, usually this is a task that can be performed by any home owner with some installation knowledge.